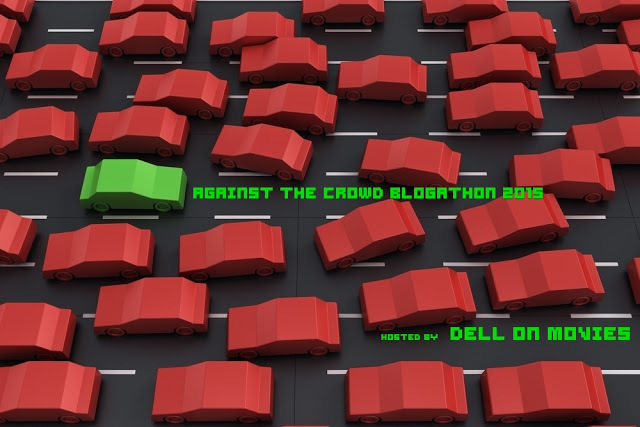 Film Guy Reviews : Against The Crowd Blogathon! Wow, is this movie overrated! It boggles my mind how this movie swept every Foreign Language Film under the sun when a.) It wasn't even the best French language film of the year (That honor goes to Rust and Bone) and b.) It pales in comparison to director Michael Haneke's previous work The White Ribbon. While its actors did a fine job, the pacing was incredibly glacial. It dragged on forever and I just couldn't connect with these characters because as the wife was stricken with her illness in the beginning, I didn't feel like I knew the couple. It's as if the movie was saying "They're old and the wife is sick. Feel bad." right off the bat. Also, I still don't get the fuss over Emmanuelle Riva's performance. It was a perfectly fine performance that did what was required, but I don't get why people thought she was absolutely robbed of the Oscar. Just like how I don't get the high praise over this movie and how it became such a runaway train. I feel kind of bad for this movie. To me, not only is it funny and has such colorful musical numbers, but it is also very deep and profound. While the main character is very neurotic and foul-mouthed, we still slowly understand why he is the way he is. Yet the only reason, and perhaps the ONLY reason it had such a critical beating, is because it is Adam Sandler's. Yes, he hasn't always made the wisest career choices, but he always knew how to entertain his audiences and make them laugh before his schtick got old. 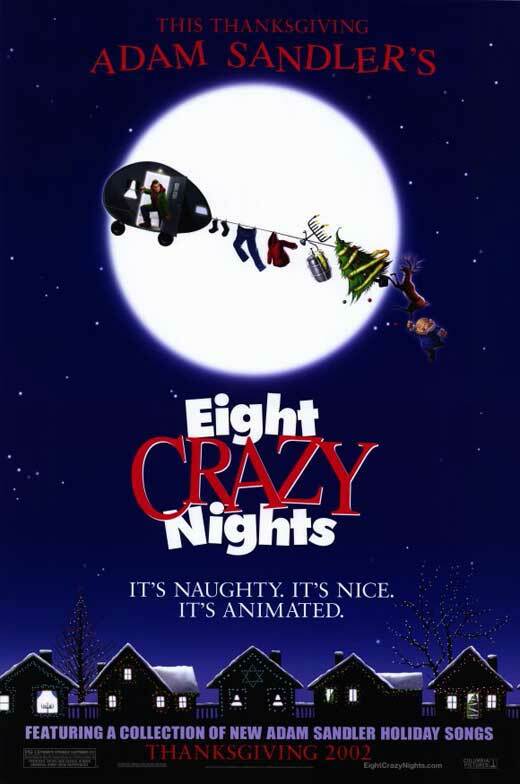 This one is certainly entertaining and is one I can even watch when it isn't Christmastime yet I still find myself moved by the protagonist's tragic storyline that is hidden underneath all that raunchy humor.